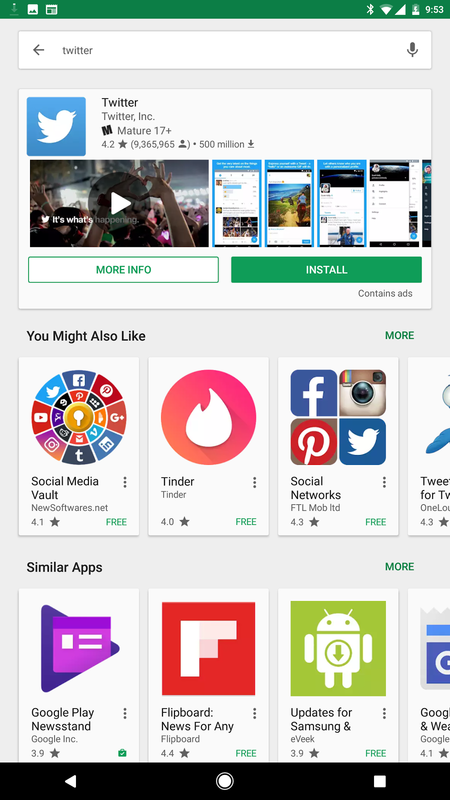 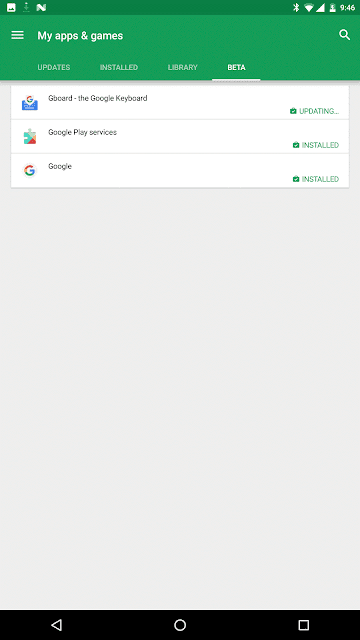 Today, a new UI is rolling out to the Google Play Store, the screenshots that you're about to see are taken by @YTSecurity, which shows a finalized version of the My Apps section redesign. 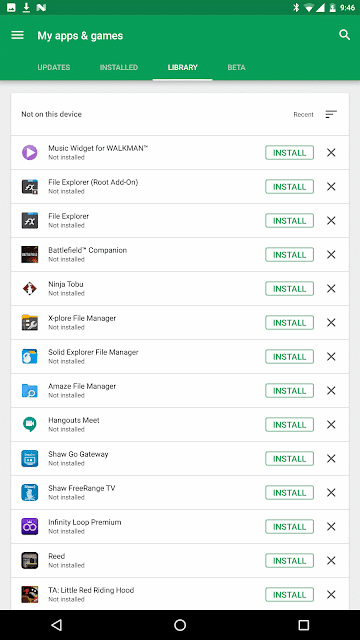 The outgoing version currently has three tabs: installed, all, and beta. 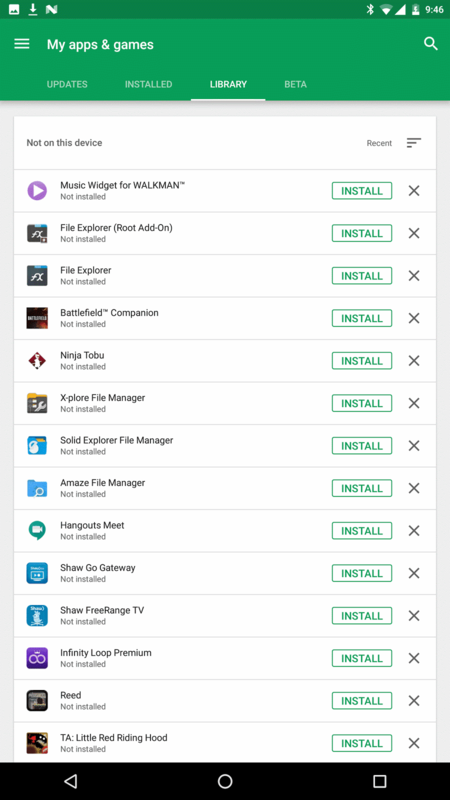 This update has now separated apps that have updates available into their own tab, has kept the installed tab, all has now been changed to library, and there is still the tab that lists all of the apps that you are testing beta versions of. 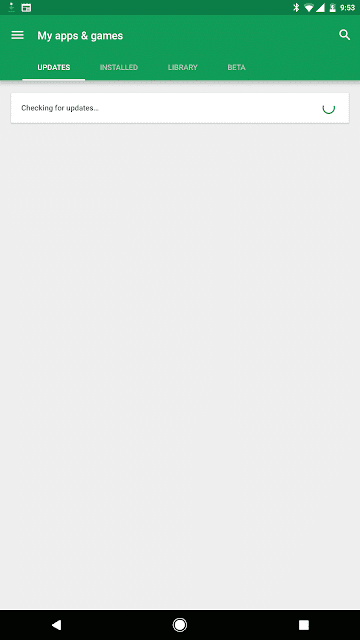 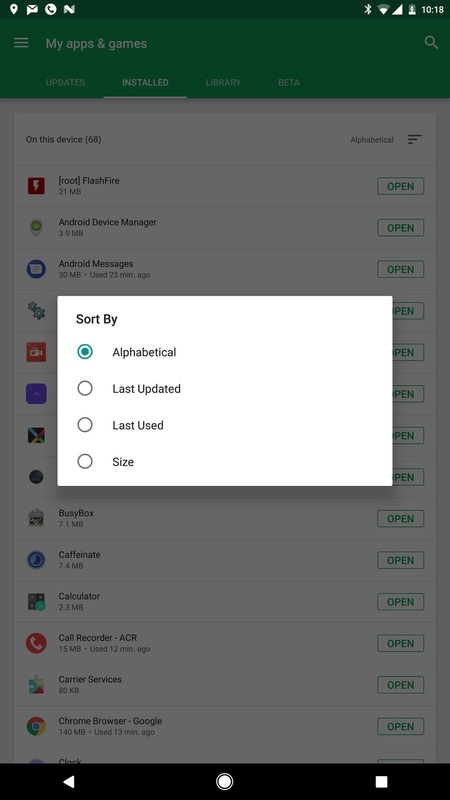 Best of all, there is now the option to sort apps within the installed and library tabs by alphabetical order, last updated, last used, and by size. Don't worry if you don't see this update, this update is server-side and Google tends to roll out server side changes very slowly. 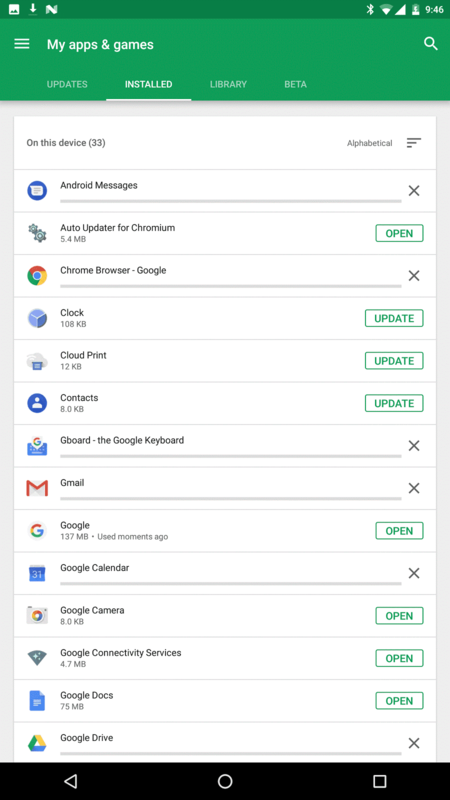 The version in this screenshot is 7.06.08.N-all [PR] 149245622 of the Play Store running on a Nexus 6P running Android 7.1.2. 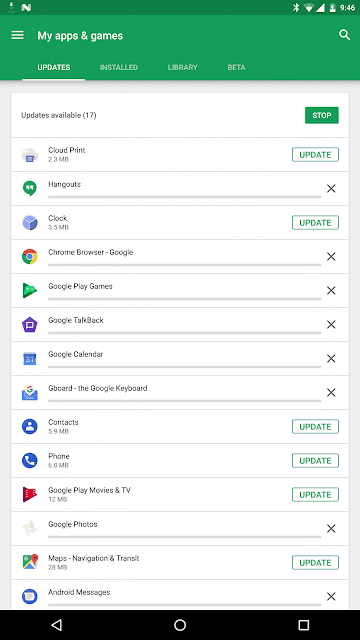 Hopefully, we will see this reach more devices over the coming weeks.